There’s a lot to like about this show. The unusual plotline. The adorable cop shenanigans and bromances everywhere (all the main cops are dudes in this show and they’re all extremely lovable). The tangled web of time travel. The serial killer(s) and their damaged childhoods. I enjoyed the whole thing. A quality drama, highly recommended. Overall Rating – 8/10. Grumpy Time Traveling Detective Solves An Old Case. This was one strange drama populated with strange, unique characters. 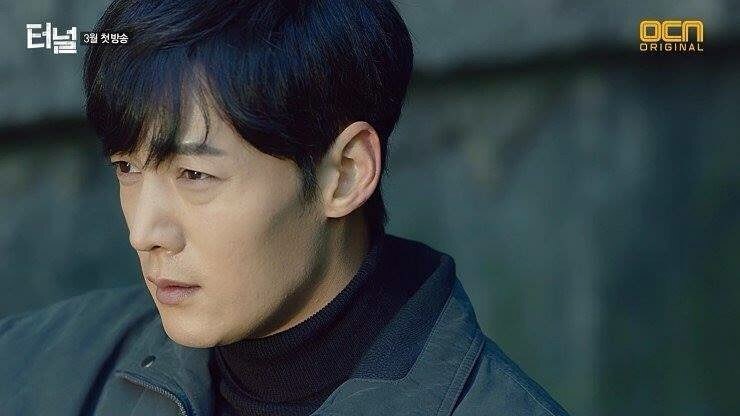 Choi Jin-Hyuk plays the time traveling detective from the 80s. Grandpa Choi. My God, he nailed the grumpy old man routine perfectly: Talking to himself out loud, grumbling over the ills of the modern world, criticizing everyone in that lovable yet annoying elderly way. It was hysterical and spot on. I personally don’t think this dude is the best of actors, but this role suited him very well. In fact, this may be his best role to date… he’s a very believable cop. The comedy goldmine of having his former subordinate become his future boss (thank you time travel for the laughs) was the BEST PART OF THE SHOW. Oh how I loved these two! 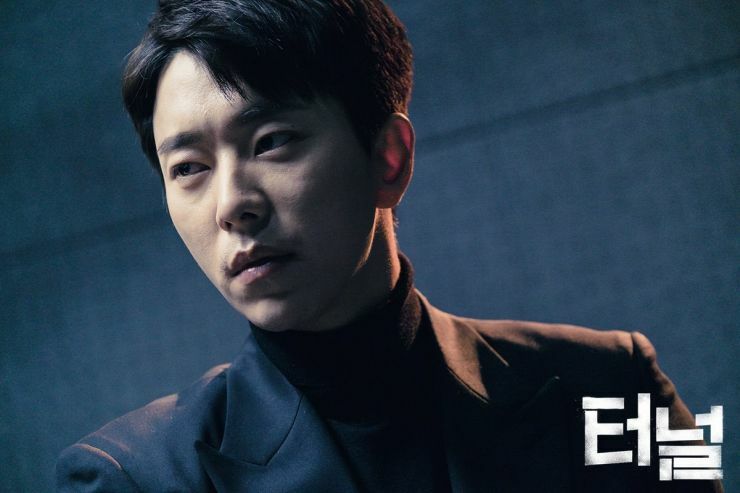 Our time traveler is partnered up with the cold but suave new detective, played by Yoon Hyun-Min, who has a personal interest in catching killers that runs deep into his past. I really liked this character from the get-go and found his impulsiveness and ego intriguing. He’s not there to make friends, after all. Or so he’s told himself. 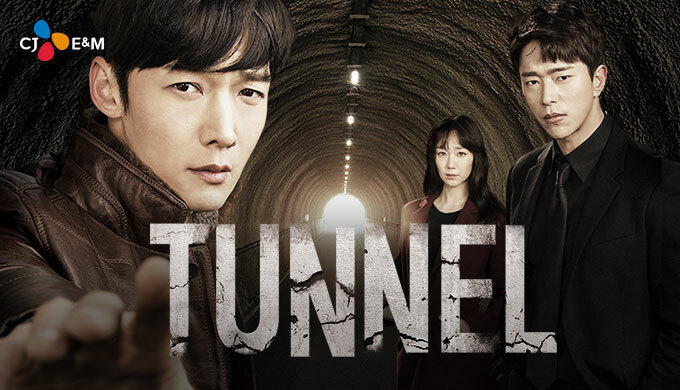 And with them is the chillingly odd professor of criminal psychology, played by Lee Yoo-Young. Talk about a strange, strange lady. The immediate attraction between her and the cold detective was unexpected and fun to watch unfold. Possibly the oddest courtship ever witnessed – and it suited them perfectly. They were both weirdos, I guess, and shared damaged pasts… maybe it was fate. Well, clearly it was fate. The show is all about fate – and how it drew people across time to sort things out. There were problems with the plot, of course… those general holes in logic you get when you scrutinize a time travel show too much. But I honestly didn’t mind it. I thought the mysteries were thought provoking and the time travel effect was used sparingly. None of the three main characters are really my favorites – but they were so committed to their roles, I genuinely felt real emotion as the show progressed. Reality was officially suspended. The occasional comic relief of the other detectives really helped soften the edges of this otherwise dark mystery show. It was a different program…. 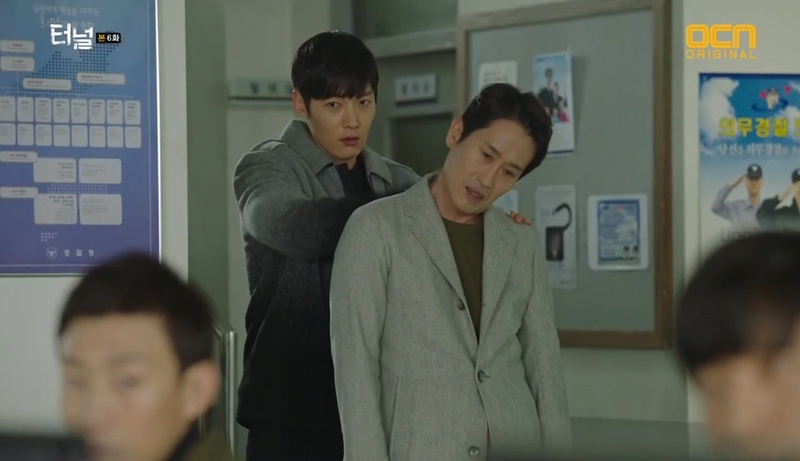 but I’ve been real impressed by the unusual dramas coming out of K-world lately. Check it out if you’re up for a moody, broody serial killer show.